Mutual Telephone Company offers Internet service to approximately 46,725 people in 1 cities over 1 states. Mutual Telephone Company is available in 1 state. 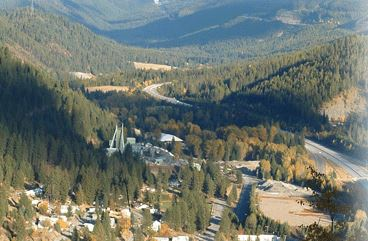 Multi-Path Networks provides Fixed Wireless services. 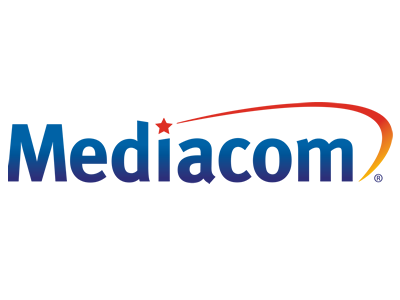 Mediacom(855) 973-4046Mediacom has a variety of internet plans that can accommodate the needs of each household member and any household. Myakka Communications provides Fiber services.